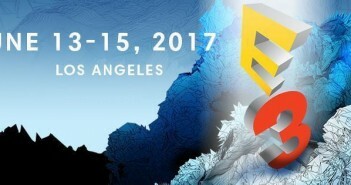 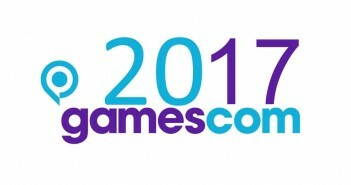 [GC 2017] Gamescom : Here I come ! 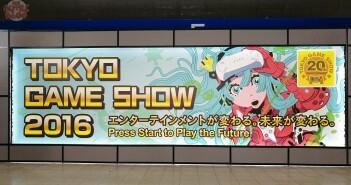 [TGS 2016] Retours et photos du Tokyo Game Show ! 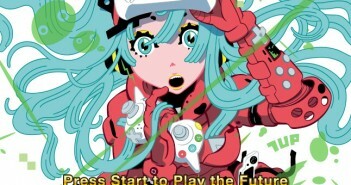 [TGS 2016] Road to Tokyo Game Show ! 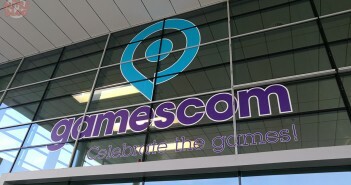 [GC 2016] Retour de Gamescom : les photos ! 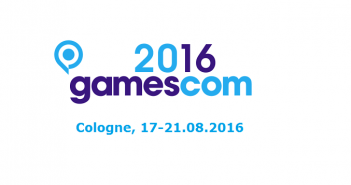 [GC 2016] Road to Gamescom !